Without giving too much away, the action gets hot as Frankie grows up and his multiple talents are realized by the Communists. Frankie also falls in love with a beauty named Magda and it is their relationship which will determine the painful choice Frankie must make which will affect his family and life forever. The people of Cuba previously suffered in the corrupt regime of Batiste, but this was nothing compared to the suffering under Castro. Horror stories abounded of people tortured in prisons. A friend of Frankie’s humbly supported his impoverished mother and siblings by shining shoes. One day, he was accosted by a Communist soldier, his goods confiscated and ordered to never operate his business again. The boy was absolutely heartbroken, knowing he could not give his mother anything to help feed and clothe their starving family. Such was the life when everything was either given up for the collectivist state or destroyed. This book made me thank God for my American freedom, even though it is teetering on a precipice right now. 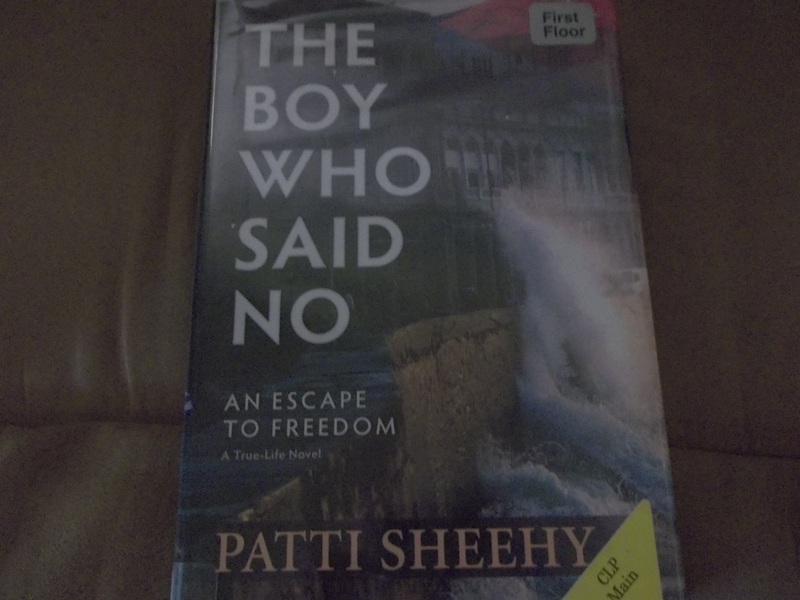 There is a sequel to this book that is due out in September, 2014 called Stalked: The Boy Who Said No. I can’t wait to read it!